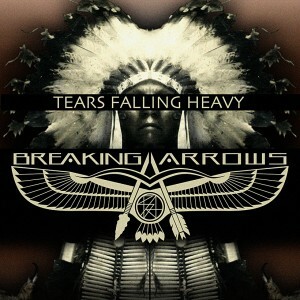 BREAKING ARROWS is a four piece hard rock band from Los Angeles, California featuring some of the most preeminent and talented musicians of our time. Originating from an international musical perspective, the band integrates original ideas and sounds into a powerful dichotomous fusion of Japanese artist Daita Ito’s (Guitar) uniquely distinguished edgy Japanese hard rock sound and the established grounding and intensity of Western hard rock. In 2010, Daita had a strong interest in coming to the States to meet with multi platinum writer/producer Marti Frederiksen, who had previously worked on an American tribute album based on Daita’s band, Siam Shade. During his visit, Daita was fortunate enough to come across a talented young vocalist by the name of Nik Frost who offered a strong and wide vocal range over Daita’s style of beefy, pop sensible and melodic riffs. In 2012, upon development of the concept for a new heavy rock sound, Daita and Frost encountered duo Francis Ten (Bass) and Brendan Buckley (Drums) who brought together the missing pieces of the musical puzzle that was Breaking Arrows. Combining Daita, Frost and internationally acclaimed producer Marti Fredriksen’s musical creativities, the band commenced the recording of a series of pummeling, catchy and riff heavy songs. The response to the songs and band movements were fervent and direct as they found themselves immediately welcomed into the loving embrace of the radio savvy label AudioNest. It is here the band expect to find exposure in the community of those lucky enough to hear their new sound. 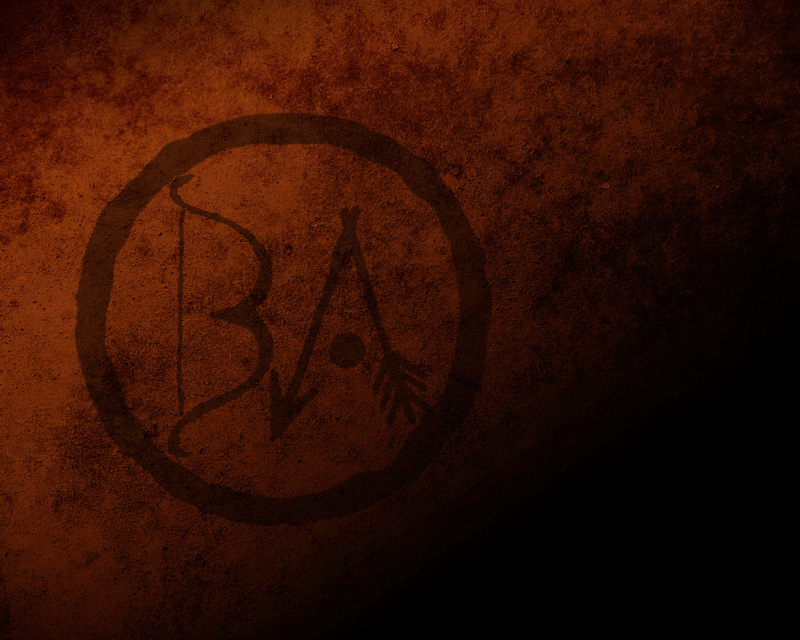 Listeners will find themselves submitting entirely to Breaking Arrows’ high energy sound.